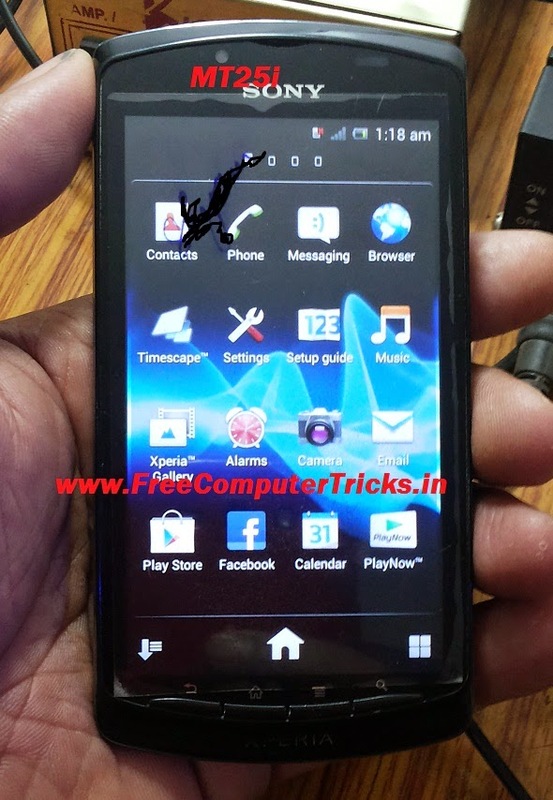 How to flash Sony Xperia Mobiles and the MT25i model? the below is the complete process to flash Sony Xperia MT25i with Sony Mobile Flasher by Androxyde. See the below process to flash Sony Xperia all models. 17/028/2014 12:28:27 - INFO - Please connect your device into flashmode. 17/028/2014 12:28:35 - INFO - Phone ready for flashmode operations. 17/028/2014 12:28:35 - INFO - Processing of loader.sin finished. 17/028/2014 12:28:38 - INFO - Processing of kernel.sin finished. 17/028/2014 12:28:39 - INFO - Processing of fota1.sin finished. 17/028/2014 12:28:41 - INFO - Processing of fota0.sin finished. 17/028/2014 12:28:43 - INFO - Processing of adsp.sin finished. 17/028/2014 12:28:53 - INFO - Processing of amss.sin finished. 17/028/2014 12:28:53 - INFO - Processing of amss_fs_phoenix.sin finished. 17/028/2014 12:28:53 - INFO - Processing of cache.sin finished. 17/030/2014 12:30:57 - INFO - Processing of system.sin finished. 17/030/2014 12:30:59 - INFO - Processing of userdata.sin finished. 17/031/2014 12:31:44 - INFO - Processing of vendor.sin finished. 17/031/2014 12:31:44 - INFO - Flashing finished.